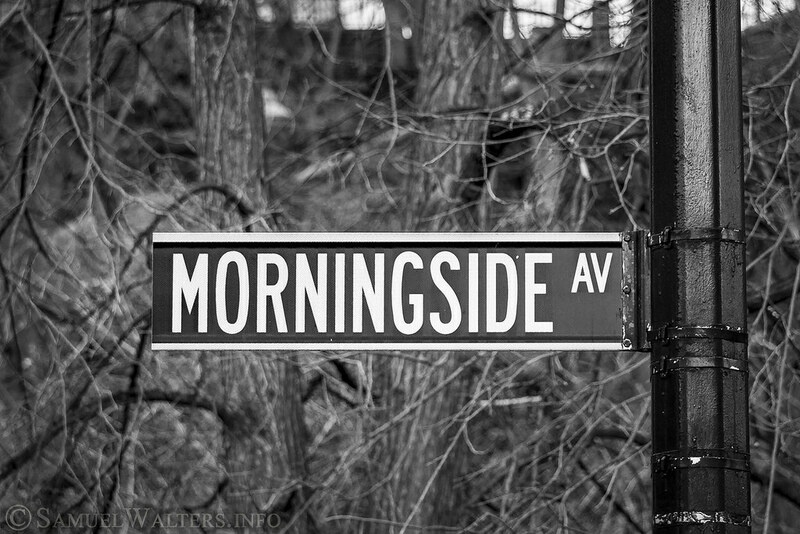 Dominated by Columbia University, Morningside Heights rests between the Upper West Side and Harlem. Between West 110th Street and West 126th Street, from the Hudson River to Morningside Avenue is the neighborhood of Morningside Heights - almost synonymous with Columbia University. In fact, the university, its buildings, residences and its services comprise the vast majority of the area. However, be on the lookout for Riverside Church - its towering spire rivals the architecture of Columbia University. And Riverside Park provides a welcome respite from the business of academia.